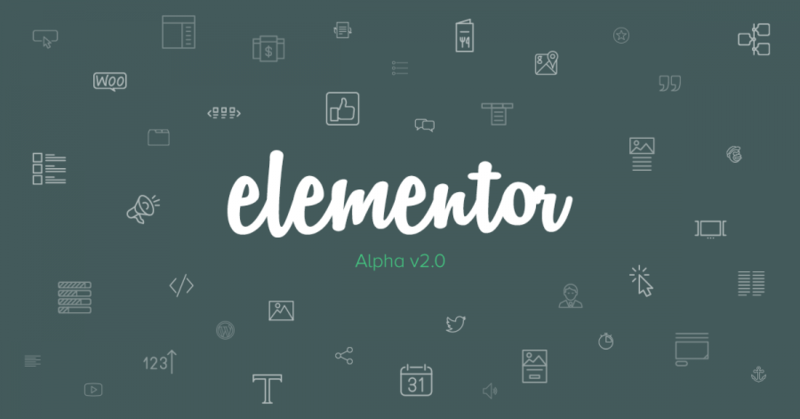 Home » Blog » Elementor Alpha is out! What if you could design web pages in a much faster, easier and more intuitive way? Today, the Pojo team is releasing the alpha version of a new page builder plugin for WordPress, one that no other page builder can compare to. We call it – Elementor. Elementor will let you design landing pages, homepage and in fact any web page, faster and with much more ease than ever possible on WordPress and in general. You are invited to contribute to our journey towards building the ultimate designer tool. We still have a long way to go, but already our page builder has surpassed every other builder in speed, reactivity, performance and design. The goal we set out to reach is to enable designers to create high-end and premium looking web pages, and make Elementor their main and preferred design tool. We need you to try it out, see how the different features and widgets perform, try to design a web page, and possibly tell us of missing features or capabilities. Don’t forget to give us feedback after using it, this way the released version will be much more in tune with your needs. We have also created a basic tutorial to help you get started. Get the most relevant tips and tutorials on creating amazing sites on Wordpress delivered straight to your inbox. Ben Pines is Pojo's CMO. He has been in the online marketing industry for over 10 years, specializing in content marketing. WordPress has been Ben's platform of choice since the time when it was only used to blog. 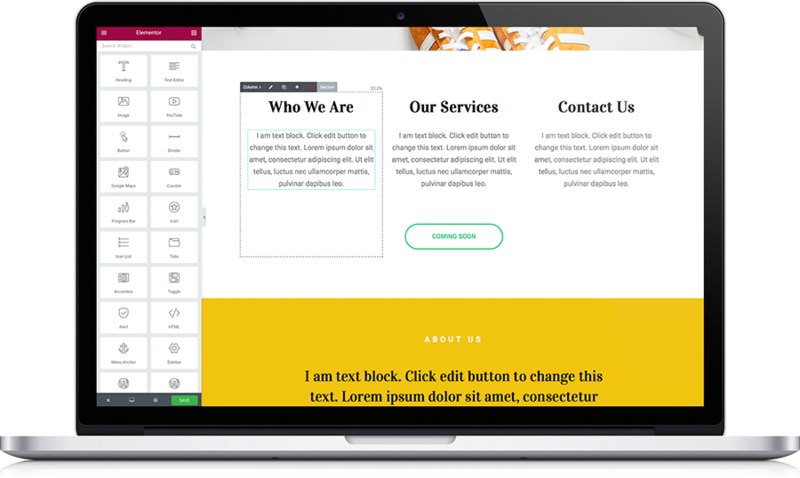 Elementor is arguably the best page builder for WordPress.